And where 5V and GND from USB port and from HUB? to any 5V and GND pin on PCB? even occupied by another cable? 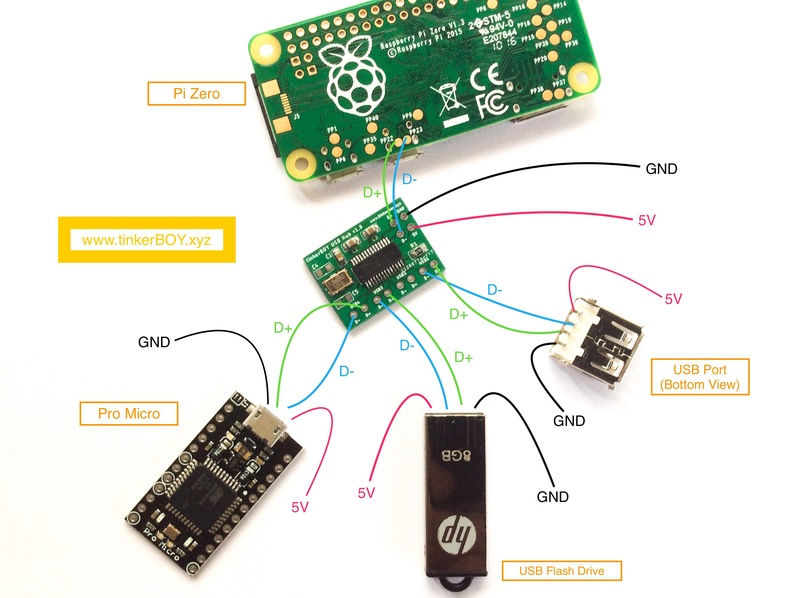 Can i solder 1 USB to pi zero? without using hub and using only D+ D- on the board? just to plug flashdrive with roms? The Pi zero only has one USB port for one usb device at a time. You can use this usb hub to a Pi zero if you want to connect 4 usb devices.